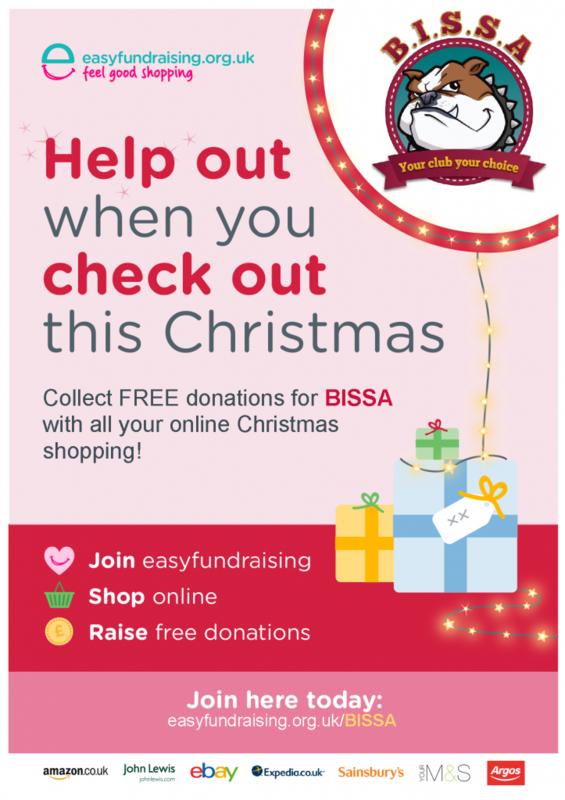 It’s easy to help BISSA raise funds this Christmas, simply by using ‘easyfundraising’. All you have to do is visit http://easyfundraising.org.uk/bissa and then onto your favourite retailers to earn BISSA commission on your purchase at no extra cost to you. Up to date, supporters of BISSA have raised over £3000!